Shanghai is the most populous city in the world and continues to attract attention from everywhere. It is host to a unique glamour, due to its multicultural flair and fast rate of modernisation. Western meets Oriental, resulting in the interesting mix of intertwined cultures, which seems to be the growing overall flavour of China as a whole. Contemporary glass buildings and large skyscrapers make up the awe-inspiring skyline of Shanghai, and luxury hotels and buildings are easy to find here. 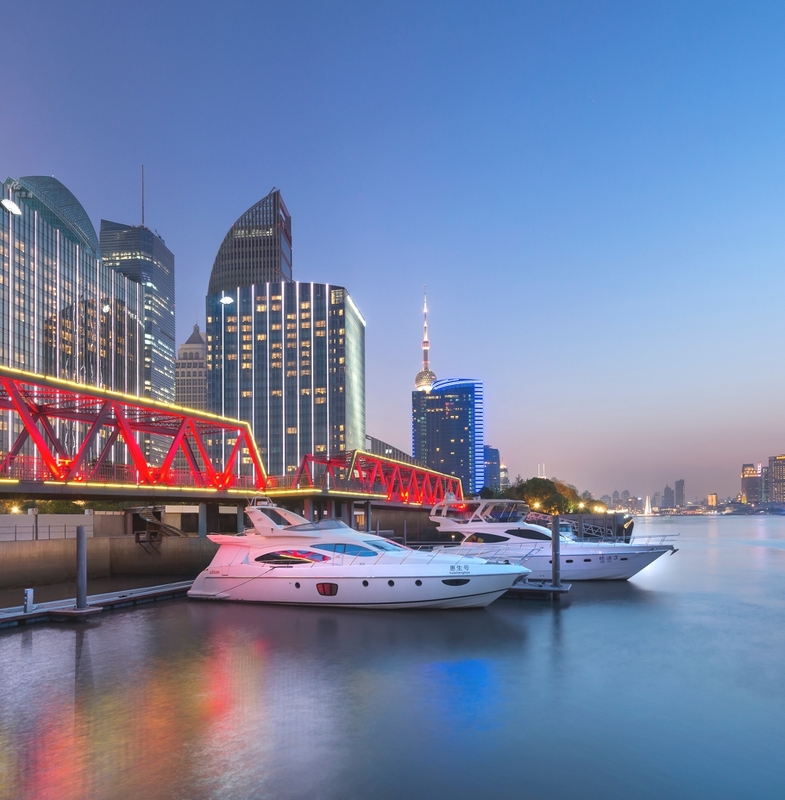 If you were to stay in one of Shanghai’s luxury hotels, you would be opting for beautifully decorated rooms, excellent dining and wonderful service. Come and experience luxury China, here in Shanghai. Luxury hotel brand Mandarin Oriental opened their first hotel in Shanghai in July, 2013. 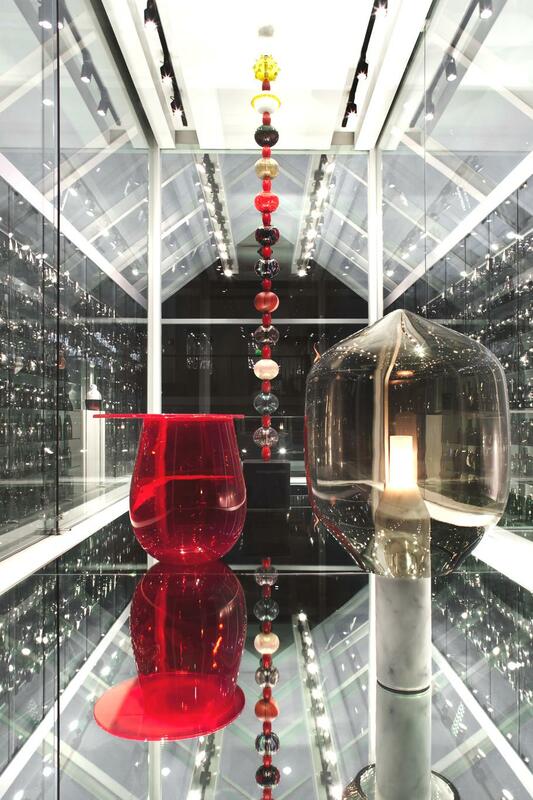 The new hotel is a masterpiece of contemporary luxury located on the Pudong waterfront. 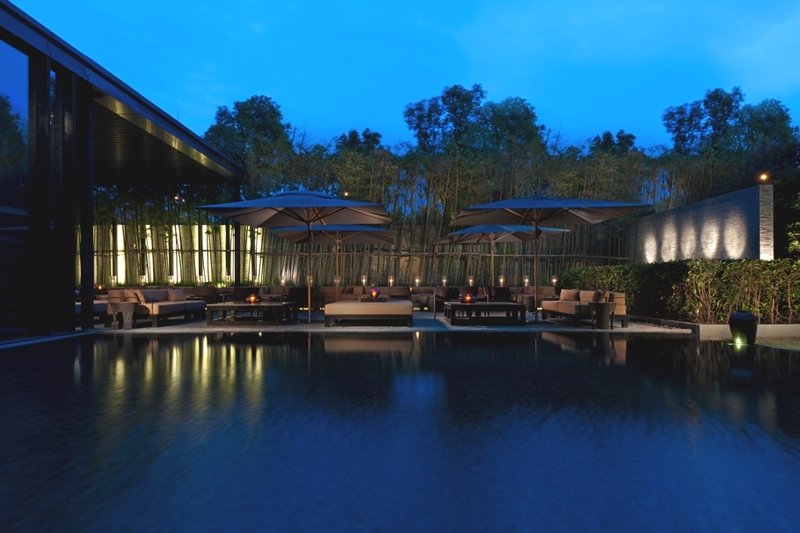 This June, the PuLi Hotel and Spa re-opened its fabulous Garden Terrace and launched a series of Summer BBQs to make the most of the summer months.